Las Vegas — Voted a “Best in Class” speaker by attendees of last year’s F&I Conference, F&I trainer Ron Reahard will return as a featured speaker at the 2013 F&I Conference. He will deliver “Crank Up the Value of F&I,” a workshop that will center on how F&I offices can update their processes. 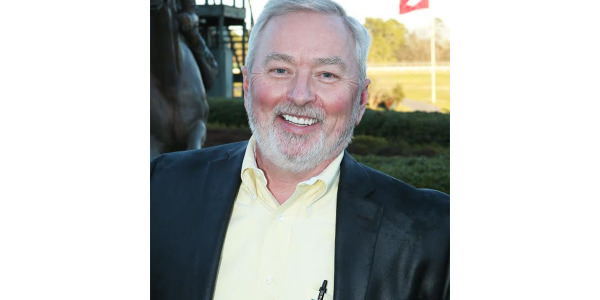 Reahard, president of Ron Reahard & Associates and longtime contributor to F&I and Showroom, has focused heavily in recent years on how the F&I office can better connect with today’s consumer. At last year’s F&I conference, he delivered “Make the Internet Your Ally,” a session that focused on how F&I managers can prepare for today’s Internet shopper. This year, he’s continuing that messaging by focusing on the F&I process. Last year, attendees of the magazine’s annual conference voted Reahard a “Best in Class” speaker, an honor he shared with F&I trainers Tony Dupaquier, Luis Garcia and Gerry Gould. Reahard has conducted numerous seminars and management workshops for the National Automotive Dealers Association’s annual conference, as well as a host of other industry events. 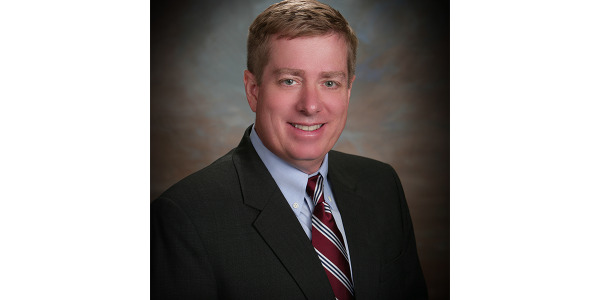 He’s also a member of the Association of Finance and Insurance professionals. The F&I Conference is one of three shows being hosted at Industry Summit 2013, which is being held at the Paris Las Vegas hotel Sept. 16-18. For more information, visit www.industrysummit.com. Led by Lewis Mathews, three experienced automotive agents will take to the stage to discuss dealer sales obstacles and how to overcome them. 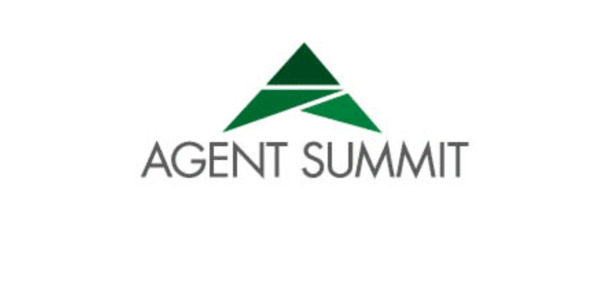 Elle Artison and Paul Webb will present ‘What Dealers Want’ at the 2019 Agent Summit. 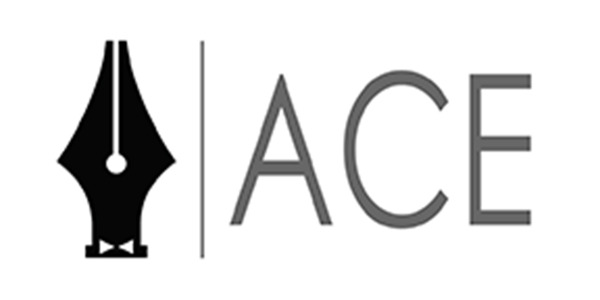 Automotive Compliance Education will offer onsite compliance certification for no charge to attendees of the upcoming Agent Summit. 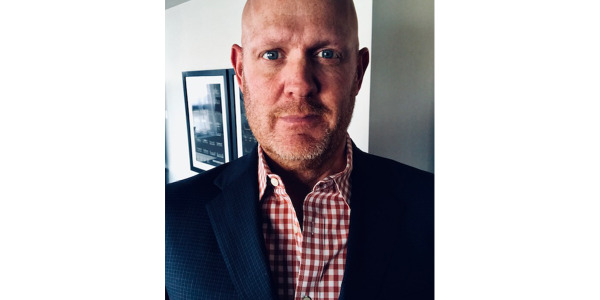 Broad & Pattison Automotive Search’s Bruce Martin will present “People Are the Key,” a workshop devoted to best practices in hiring and recruiting. National Auto Care’s Tony Wanderon and Allstate Dealer Services’ Ben Woods are planning a tag-team presentation that will get agents up to speed on the escalating losses and risks facing a core F&I product. 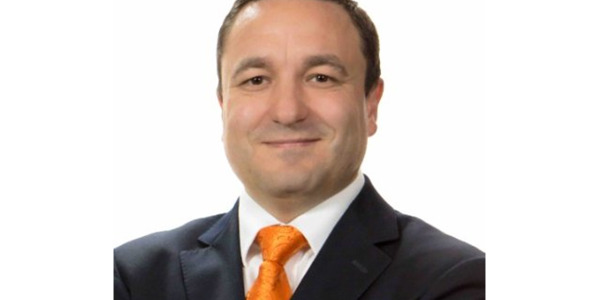 Trainer and agent principal Tony Troussov will convene a team of executive trainers for “It’s More Than F&I Training,” an Agent Summit panel discussion devoted to effective F&I development. GPW and Associates’ Greg Petrowski will present ‘Dealer Participation for the 2020s’ at the ninth annual Agent Summit. 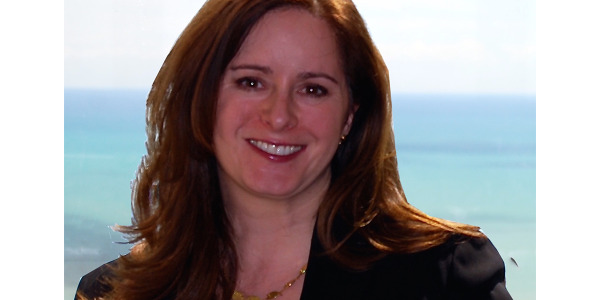 Gina Cocking will offer a comprehensive review of consolidation at the F&I agency level and offer advice to agent principals considering a sale, merger, or acquisition at the upcoming Agent Summit. 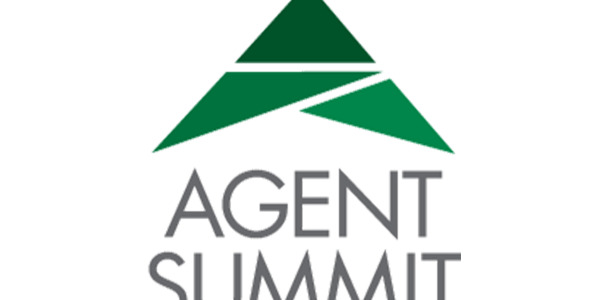 Registration has officially opened for the ninth annual Agent Summit, scheduled for May in Las Vegas. 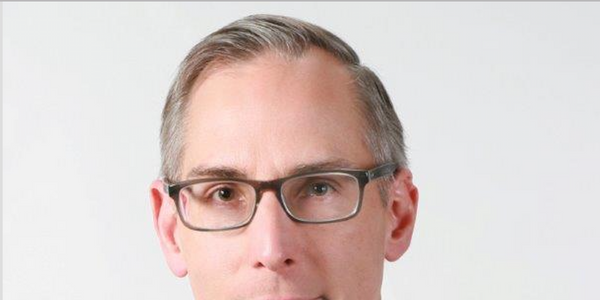 NADA executive and attorney Paul Metrey will present ‘Voluntary Protection Products: An Approach to Strengthening Compliance’ at Agent Summit 2019.